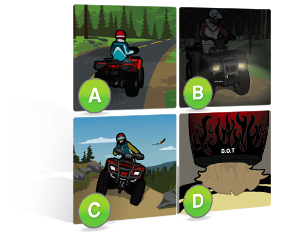 Then you need to complete an approved ATV Safety Course before riding on public lands. 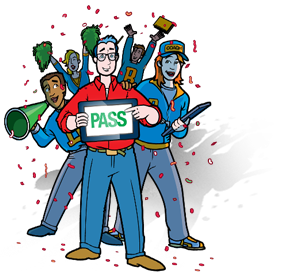 Do you need the New Mexico OHV Safety Certificate? 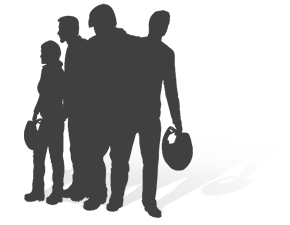 Under 18? 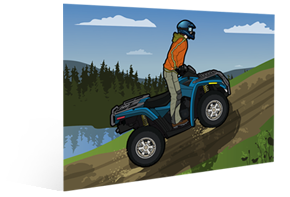 In New Mexico, all riders who are under the age of 18 are required to complete an approved ATV Safety Course and carry the New Mexico OHV Safety Certificate with them while riding on public lands. 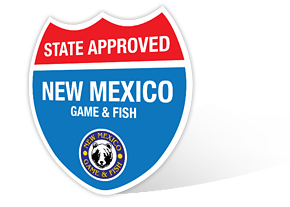 Approved by the New Mexico Department of Game & Fish. And that's official.